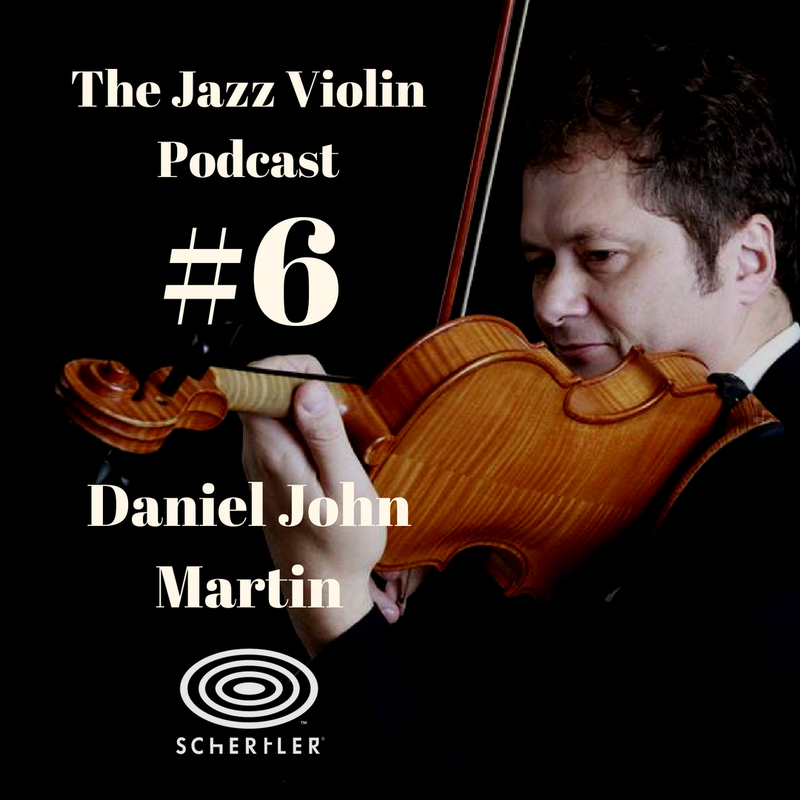 Daniel John Martin is a name synonamous with parisian jazz and jazz manouche. Daniel plays with many of the top guitarists on the scene and is an amazing musician. Anyone who has spent time checking out any of the gypsy jazz coming from paris will have seen videos of Daniels regular gig and jam session at Aux Petit Joueurs, it boasts some of the top players in the world making a regular appearance to play with Daniel.